Wonderful spring weather forces to paint flowers. Try to switch from working from photographs to observational work, it gives so much joy. There you find the scent, the beauty, the movement. 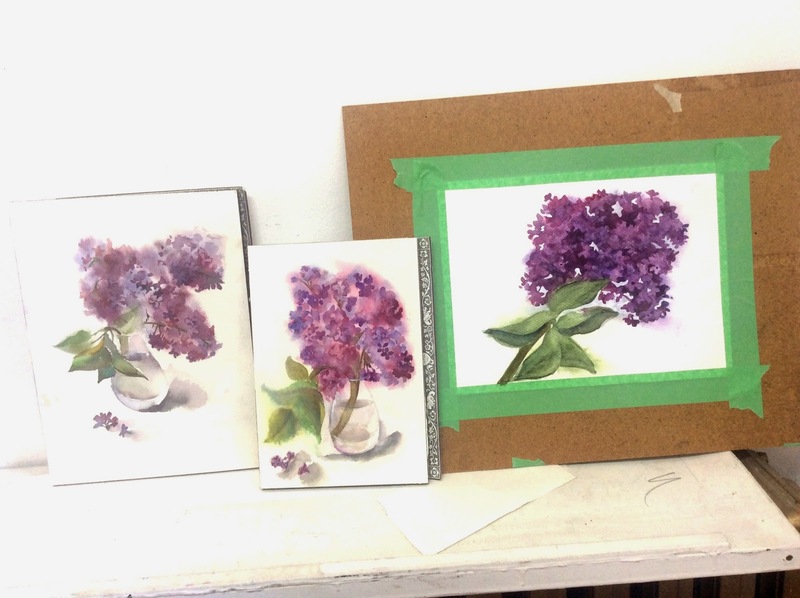 This Monday Class we did a watercolors of Lilac Flowers. 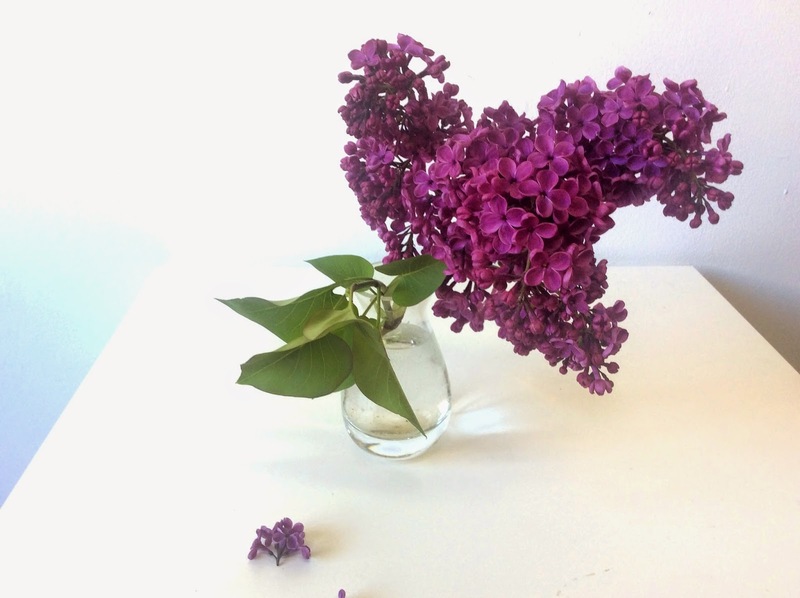 The studio was filled with inspiring aroma for our creations to be airy and soft.